The lull in submarine activity in the Atlantic during the first half of 1916 had been prompted largely by American diplomatic protests. Germany’s failure to bring about a favorable resolution to the war at Verdun and the heavy fighting at the Somme brought home the prospects of eventual defeat. Balanced against the possibility of losing the war the political risk of offending the United States seemed one worth taking. 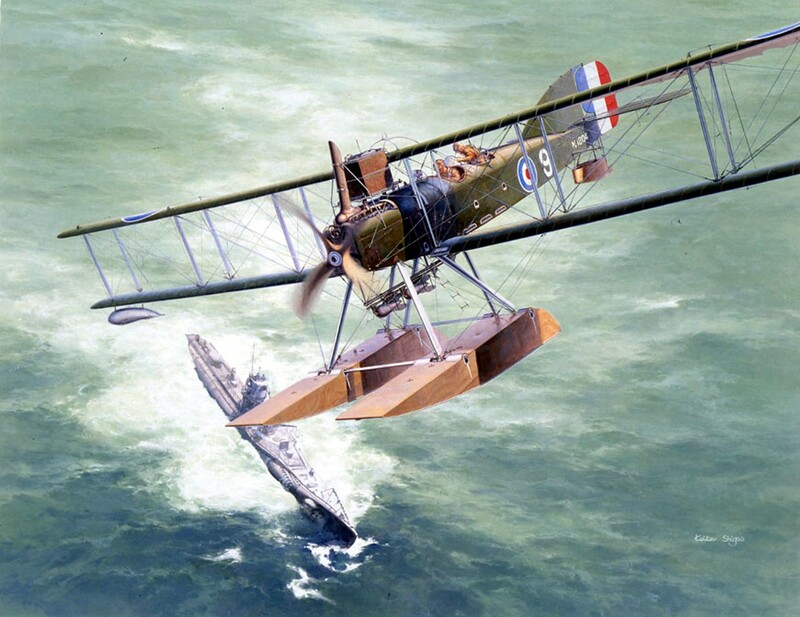 U-boats resumed hunting prey in British home waters in August 1916 and the new threat prompted the British to expand seaplane patrols in September. In response, Adm. Stanley Cecil Colville, commander of the Royal Navy at Portsmouth, requested installation of a four-machine seaplane base at Portland to supplement the existing facility at Calshot and two more SS stations, one for the Isle of Wight and one for Portland, each with ten airships.